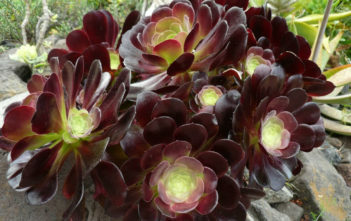 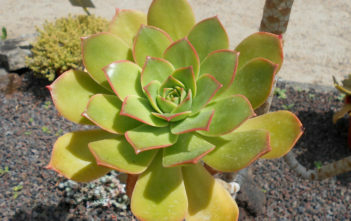 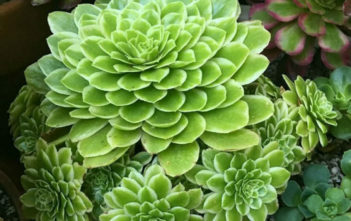 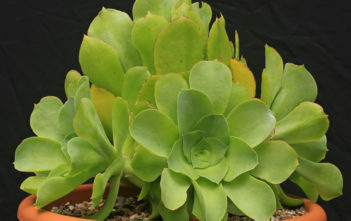 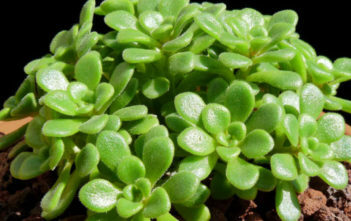 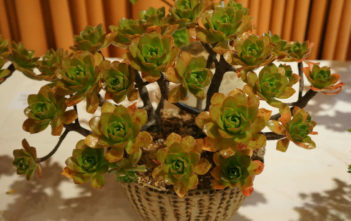 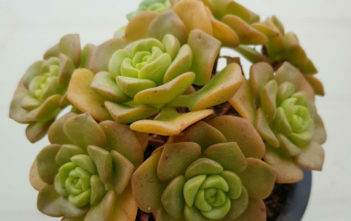 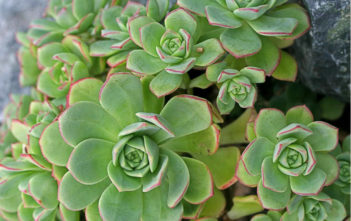 Aeonium (commonly known as Tree Houseleek) is a genus of succulent plants of the family Crassulaceae. 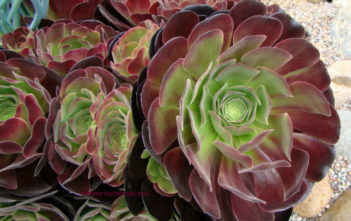 The name is derived from the ancient Greek word “aionos”, meaning “ageless”. 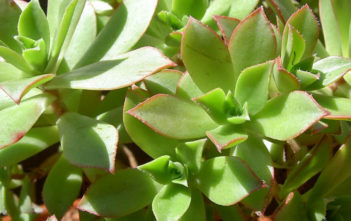 Most of the species are native to the Canary Islands and a small number is found in Madeira, Morocco and in east Africa.